Vehicle noise represents one of the most frustrating issues with which OEM’s have to contend. When it comes to knowing which materials and parts to use, how to size the components, and where to place them the options are numerous. Ventac understand how individual components contribute to the overall noise of the vehicle. We use a wide variety of techniques to identify and quantify noise sources. We can similarly identify and quantify related noise paths. Our knowledge of materials combined with our experience in manufacturing parts for long service vehicles, allows us to develop the most cost effective solutions to any noise problem. There are many companies who can diagnose vehicle noise problems but few who design, manufacture and supply the solution. 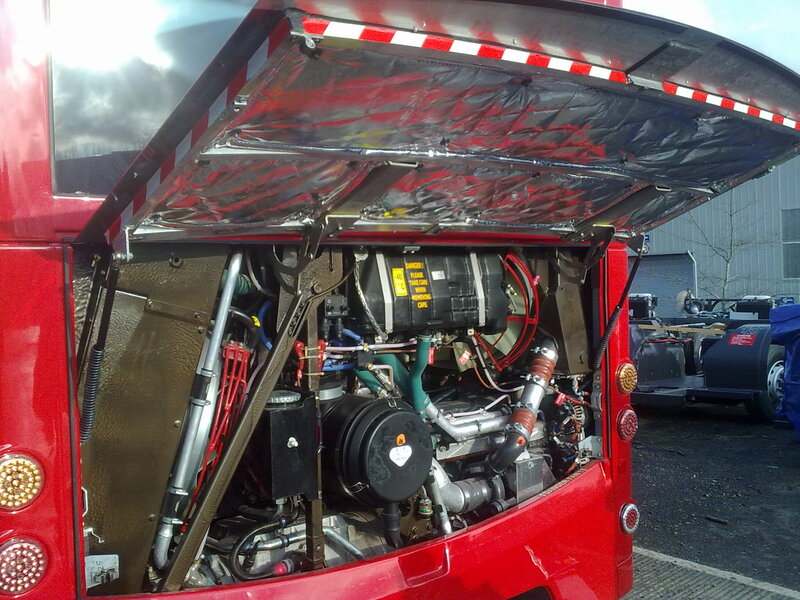 At Ventac, we offer a highly innovative approach to Industrial Vehicle Noise control. For us, a noise assessment means testing a vehicle with specialist equipment, while prototype parts are mocked up and fitted. The customer can both measure and hear the noise reduction achieved on their vehicle. This development process takes place either at the client’s site or at Ventac’s testing facility. Construction / Mining – Excavators, Loaders, Dumpers, Compactors etc. Sound absorption testing of new materials/composites in reverberation chambers. Having our own manufacturing facility means that product design, manufacture and quality are under our direct control. We develop a partnership with our clients, supplying noise control products designed for each of their vehicles with the on-going support of our acoustic expertise and noise testing capabilities. The Ventac philosophy is to work in partnership with our clients where our noise control engineering support is available for product development, acoustic support and provision of state of the art solutions.